Christine with her best friend Carmel who makes this plea - "People care about you and love you, and want to know where you are." 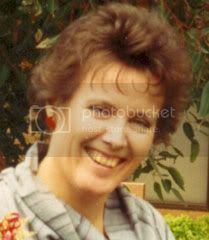 Born 1950 Last seen at her Kensington Gardens, SA unit on Tuesday 23 June 1998. Description : Caucasian, 157 cm tall, average build, fair complexion, with short brown hair. 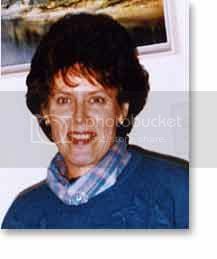 Christine Redford was last seen at her home address - a unit at Kensington Gardens, SA on 30 June 1998. Enquiries reveal that she left her handbag, which contained her purse, and other personal belongings at her unit. Her keys are missing. There are no clues to her disappearance and no apparent motivation for her to leave and start another life. SHE was a woman of order, apparent from the neatness of her home unit at Kensington Gardens. There had been no indication of trouble when she spoke to a friend on the phone on June 30. Five days later the mail was overflowing in her letterbox and the message bank on her telephone was almost full. She was gone, but her handbag and personal effects were left behind. A friend reported her missing, but for police that meant almost a week lost in their hunt for leads, making their task even more difficult. Christine lived alone and did not drive, but had a wide circle of friends through her Job as a grief counsellor and voluntary work with the Salvation Army. Her bank accounts were untouched and passport checks showed she had not left the country. There were no clues to her disappearance and no apparent motivation for her to leave and start another life. She had not made contact with relatives. Christine had a sister and mother in Adelaide, another sister in Perth and a brother in New Zealand. A woman who spent her time comforting and helping others had vanished and her disappearance was categorised a major crime with fears she has been murdered. Sister Carol Redford said: "If she is dead it would be good to get an answer, just to get it finished. "It is like she has fallen off the face of the planet. POLICE are no closer to finding missing Kensington woman Christine Redford despite releasing a ``digitally-aged'' photograph of her. 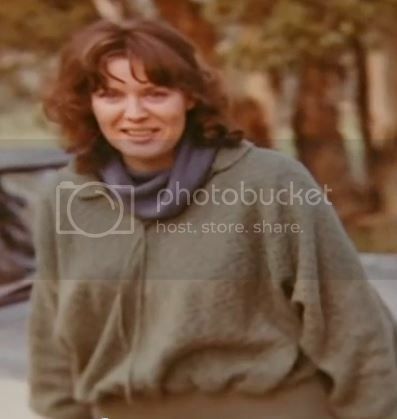 Ms Redford, 48, vanished without a trace after she spoke to a friend on the telephone on June 30, 1998. Friends reported the single woman missing five days later when they saw her letterbox overflowing with mail. Her bank account remained untouched and her passport had not been used. Her handbag and other personal possessions were still at home. She did not have a driver's licence and she has made no attempt to contact family interstate or overseas. 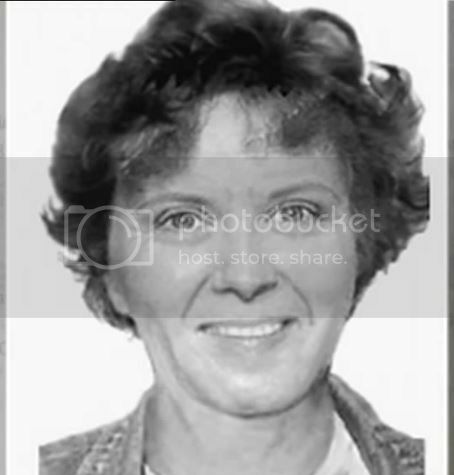 The Missing Persons Unit had a forensic artist create an image in 2007 of how Ms Redford would look aged 57 - nine years after her disappearance. Ms Redford, a grief counsellor, spent several hours a week as a Salvation Army volunteer. Soon after her disappearance, her sister, Carol Redford, said the family feared the worst. Her family has previously said they just wanted an answer to the mystery. Missing persons police said they were still seeking information about Ms Redford's whereabouts. ``Police are keen to speak to anyone who may have had any contact with Christine over the past 11 years,'' a police spokesman said. TALES of missing persons are the stuff of nightmares. The relentless unknowing. The exhausting mystery. The questions that remain unanswered. Two missing men have captured the imaginations of South Australians in recent weeks - Ballarat-bound father Jason Richards, who disappeared in the SA desert after June 21, and Edward Camilleri, who was last seen by his family in April. There were 7789 people reported missing in 2009-10 - most of them rebellious teenagers and dementia patients wandering off. In missing persons cases, 90 per cent are solved. But Carol Redford understands what it's like for families of the other 10 per cent - the people who are never found. 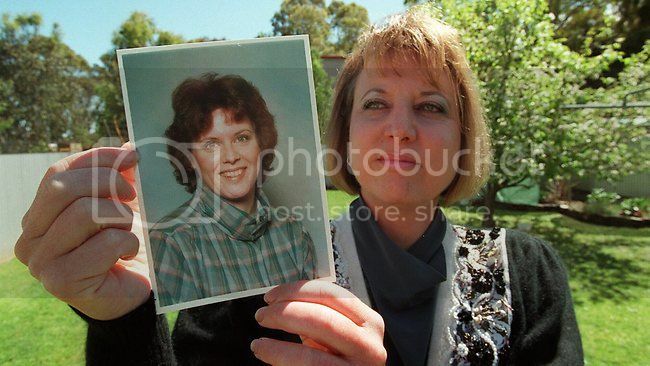 Her sister Christine went missing in 1998. No sign of her has been found. Ms Redford said while it was possible to move on, the memory never faded. "You have days where it's unusual and you have other days where you think, 'that's life'," Ms Redford said. "And you get over it and life is normal and then something triggers it," she said, wiping away tears. "It would be nice to finish it. It never finishes. I'd rather find a body, I don't want to know how she died and the why, you'd never know." Ms Redford said while she and Christine were not close, she could understand how the Camilleri and Richards families were feeling. "I think it's probably really hard because they are really close families," she said. "Husbands, wives, I think that would be really devastating and when you've got babies involved that would be gut-wrenching. They don't know they're not going to see them again so it's a hope. You'll just hope that you see them. And it is a hope." Ms Redford no longer has the same feeling. "I must say, after 13 years, it's not a hope." The circumstances of Christine's disappearance remain a mystery. An alternative healer and bereavement counsellor, Christine, who lived at Kensington Gardens, also volunteered at the Salvation Army. 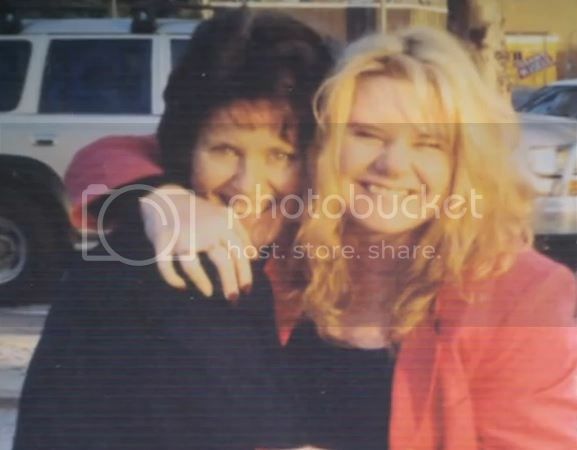 She was last heard from when she spoke to a friend on the phone on June 30, 1998. She was reported missing on July 5. Her purse and passport were in her Sandford St unit. She did not drive. Her bank accounts weren't accessed. Ms Redford said Christine's life had changed dramatically in early 1998. "She used to keep daily journals and something happened in January, the journals stopped," she said. "But there were people in her life so somebody must know what happened. "She dropped a group of friends, found a new group, found a new church. It wasn't unusual for her to get a new group of friends because she moved through phases." While Ms Redford holds no more hope, she said the police never give up. "The file is ridiculously thick with all the statements that they've taken, all the pieces of paper and I just said, 'stop'. "'It's too long. If she was coming back, she'd be back. If she is alive, she doesn't want to come back, she doesn't want to be found, just stop', and they said, 'We don't. We can't. It's open'." Ms Redford no longer has a plea for Christine. "I've done that on two TV shows, I find that doesn't work," she said. But she has a message for the people who know what happened to her sister. "If you can turn the rock over for new information, if you can give us an answer, just give it. Somebody knows. Do it. Get some guts, do it." .com.au. Callers can remain anonymous.